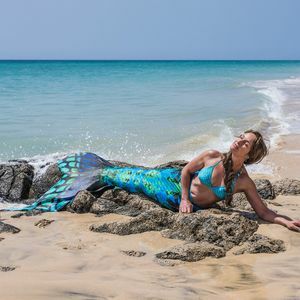 Magictail®real mermaid tails for swimming. 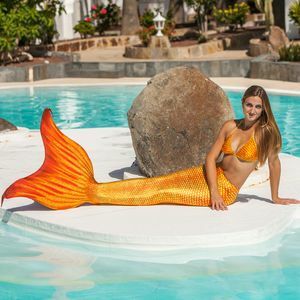 Here at our webshop you can buy your mermaid tail from the factory directly. We supply similar bikini sets. 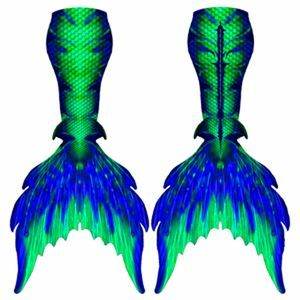 Only here you get the high quality mermaid flippers made from blue neoprene! 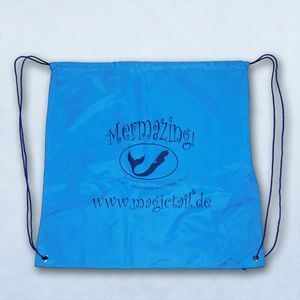 Always included are one of the 3 best blue neopren mermaid flippers. 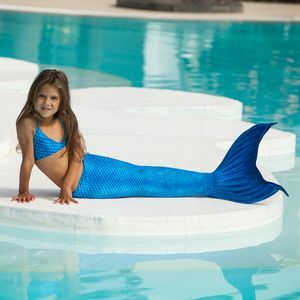 Starts from mini Mermaid flipper for toddlers to super mermaid flipper ending at Magictail professional mermaid flipper. 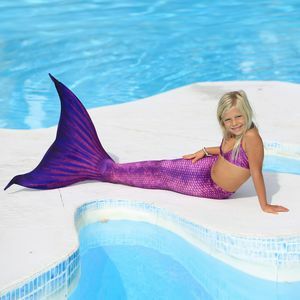 Since 2010 we produce mermaid tails for girls and boys! 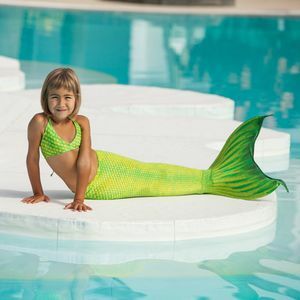 As Moja asked to become a little mermaid 8 years ago there whre no mermaid tails in the world. 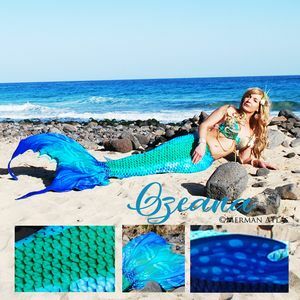 Her mother Kirsten Soeller started to make a own mermaid tail by herself. 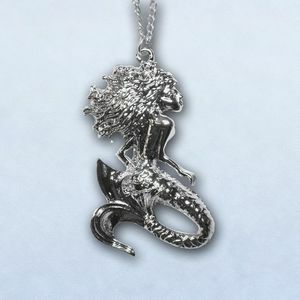 So she become the mother off all mermaids. 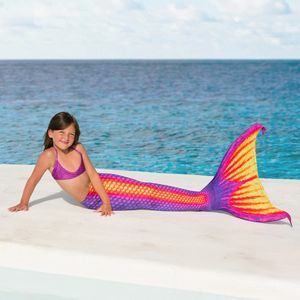 Starting with this first mermaid tail for swimming, trend sporting mermaiding came into the world. 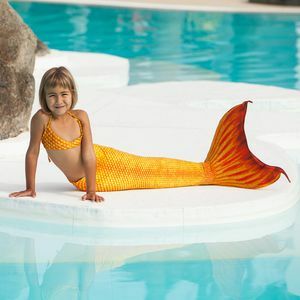 Boy and girls become mermaids all over the planet. 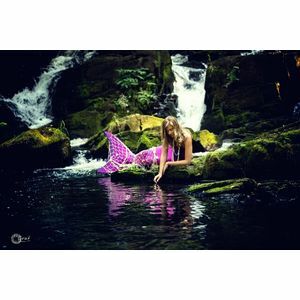 And still - we make all Magictail mermaid tails and mermaid costumes for swimming here in Germany. 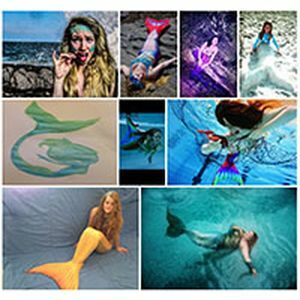 Every participant of Miss Mermaid gets a genuine Magictail mermaid tail for free. Best realistic tails and the durable fin guarantee fun forever. 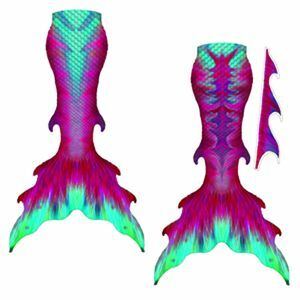 Magictails are handmade high quality mermaid tails and no cheap mermaid tails from China. 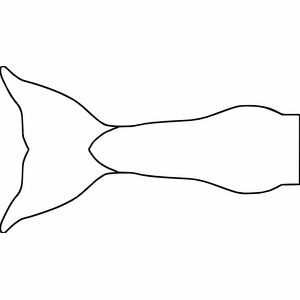 I promise with chinese mermaid fins you will have no fun. 1 month exchange! - 1 month cancellations! 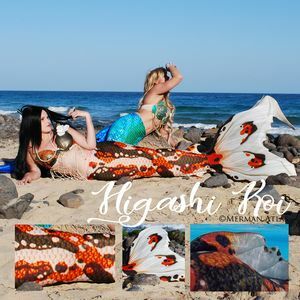 Our amazing mermaid tail costumes , were digitally printed with realistic fishscale pattern on best genuine italian fabric for swimming suits here in Germany. 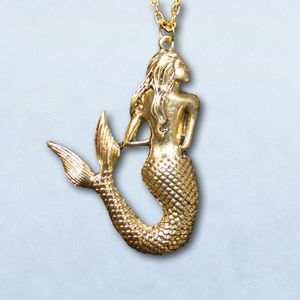 Magictail means best quality and top service. 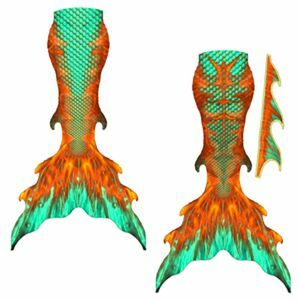 Anyhow our fantastic mermaid tails stood fair. More than 40.000 happy customers. 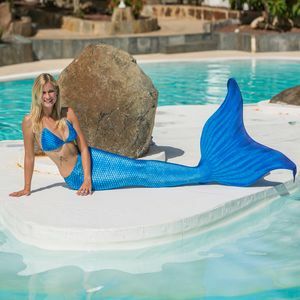 Here you are at our new mermaid tail shop. Here we have more comfort for save shopping and many new save payment options. 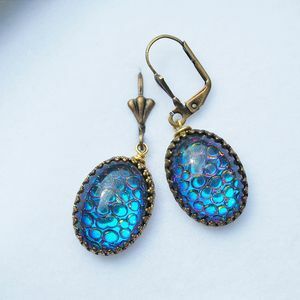 We offer Express Shipping and worldwide oversea shipping provided by FedEx. 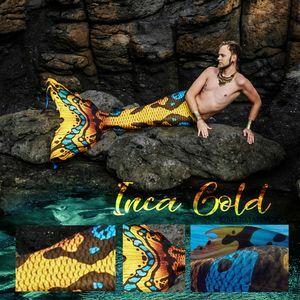 We have sent more than 50.000 Magictails to over 100 countries! 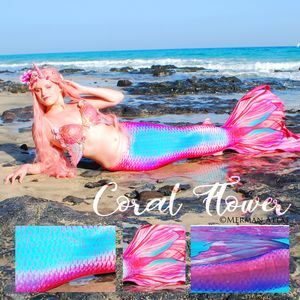 Of course you can buy good mermaid tails at www.magictail.de. 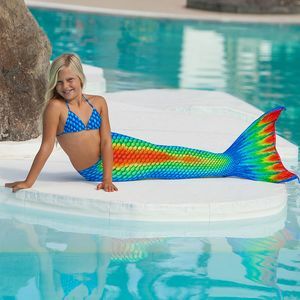 Magictail - a real mermaid tail for swimming! 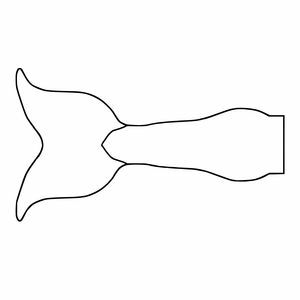 This short video shows how to use the magictail for swimming and diving. 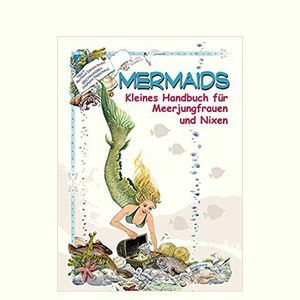 Video by the badisch newspaper. 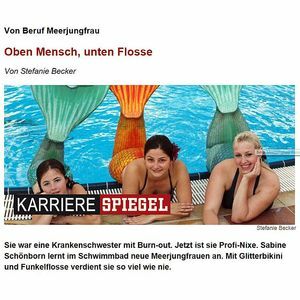 Spiegel Online ? 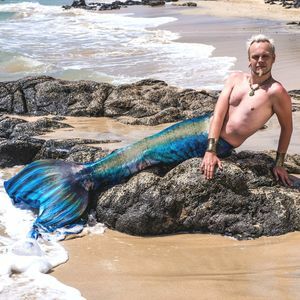 ?Mermaid by Profession? 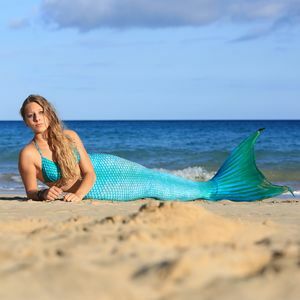 Janni Hönscheid - surfer, model, Mermaid. 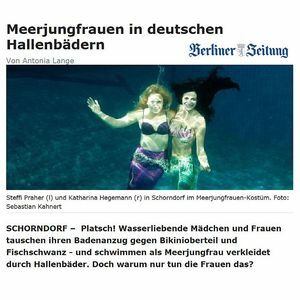 The TV channel Sat1 reported in 2015 about "Mermaiding in Hamburg". We have sent more than 70.000 Magictails to over 100 countries!